The Prince Albert Backpackers & Bar is centrally located in Nelson City. Our Heritage class building is located only minutes away from everything Nelson has to offer including mountain biking, hiking, natural swimming pools, arts and crafts and the famous Saturday Markets. 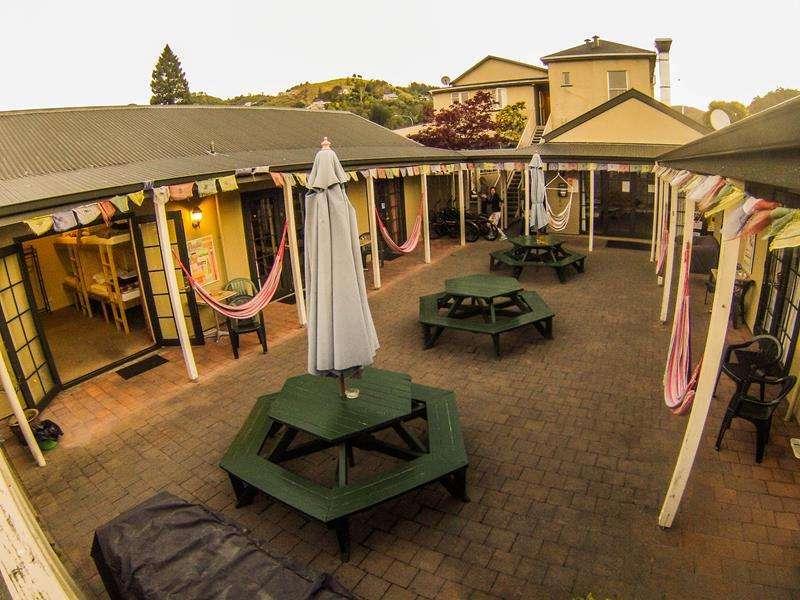 The Prince Albert Backpackers and hostel provides todays travellers the very best in modern facilities and accommodation while the locals bar and restaurant allows friendly interaction between the Nelsonites and the outgoing traveler. We have a range of rooms from 6 bed dorms, 4 bed share rooms, twins, and doubles all of which have en-suite facilities along with laundered and pressed linens and duvets. Our bunk beds are brand new and custom designed. Reading lights and shelves coupled with plenty of head room make it your own little oasis. The property uses a secure electronic keycard access system and our guests also enjoy the exclusive use of a private sunny courtyard, lounge, kitchen and laundry facilities. 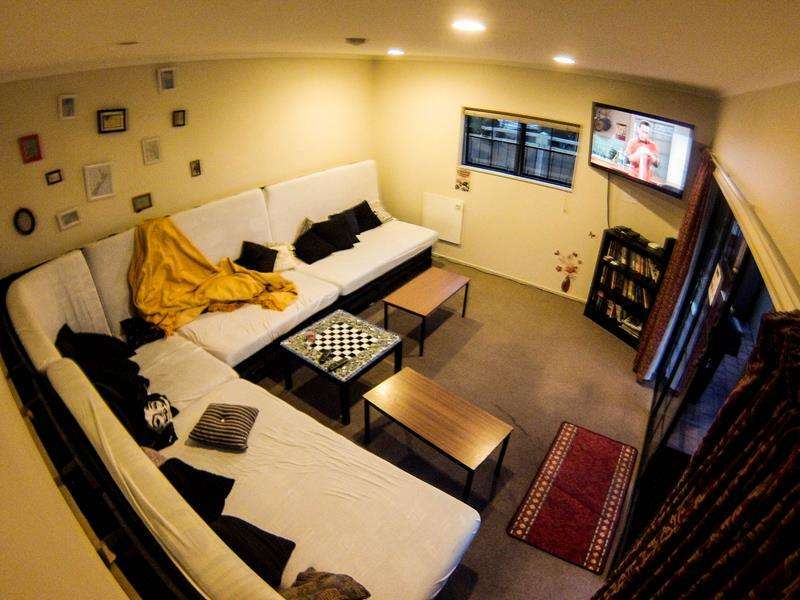 Other facilities that you will find here at The Prince Albert Backpackers include a games room with Fussball, Darts, Ping Pong along with cruiser style bikes free of charge to explore Nelson. Factor in our free unlimited Wifi, free daily breakfast coupled with the generous discounts that our guests receive at the restaurant and bar and we truly believe that once you have stayed with us you will seriously consider staying just a little bit longer. Cancellations received between 24 and 72 hours of the day of arrival will be charged 50% of the first night. Cancellations received inside of 24 hours of the day of arrival will be charged 100% of the first night. We require valid credit card details for each booking. A pre-authorisation to determine the validity of the card will be run on each booking and if found to be invalid the booking will be considered unsecured. Our noise policy is that Sunday through Thursday quiet time is from 10pm while on Friday and Saturday it begins at 11pm.